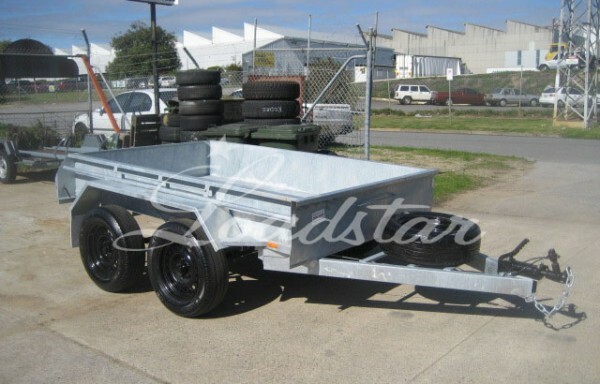 Our 10 x 6 tandem galvanised trailer is a heavy duty built trailer. 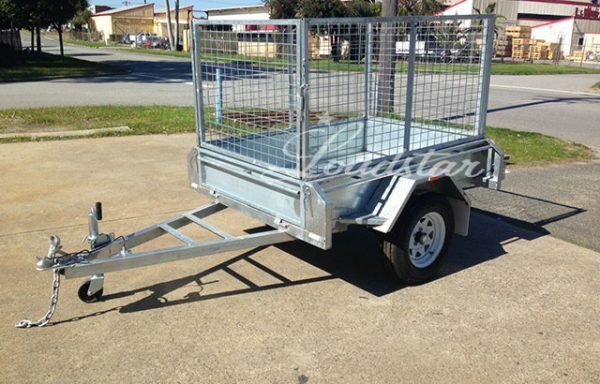 This trailer is built similar to our 8 x 5 galvanised imported tandem trailer, it is just a lot bigger. 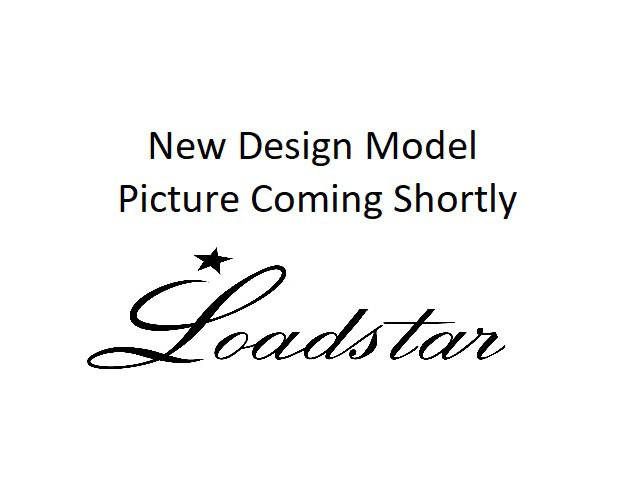 At Loadstar Trailers, the trailer is over engineered with heavier than needed chasis, springs and axles (all rated to 2500 kg capacity). The trailer comes standard with new 185 light truck 14 inch tyres and a longer drawbar, which gives the user space to be able to fit a tool box. Trailer internal space is a clear 3000 mm by 1800 mm to be able to help with wider items. Mechanical over ride disc brakes to the front axle. Has front and side LED marker lights.